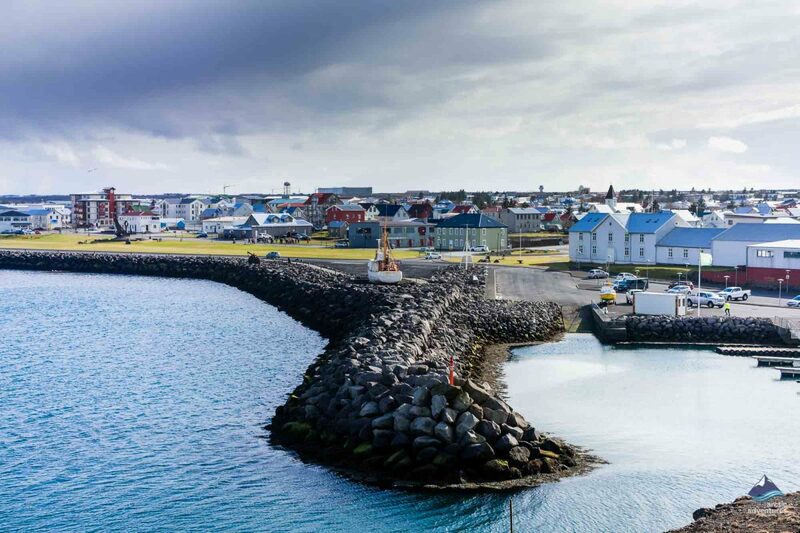 Keflavik is a small town on Reykjanes, a volcanic peninsula in South Iceland, it is the closest settlement to Keflavik International Airport. Keflavík is in the municipality of Reykjanesbær. There is a nice balance between liveliness and peacefulness. All main services are available, together with a range of shops, restaurants, a cinema, the fascinating Viking World Museum with its Viking ship and exhibitions, and many other interesting places to explore. 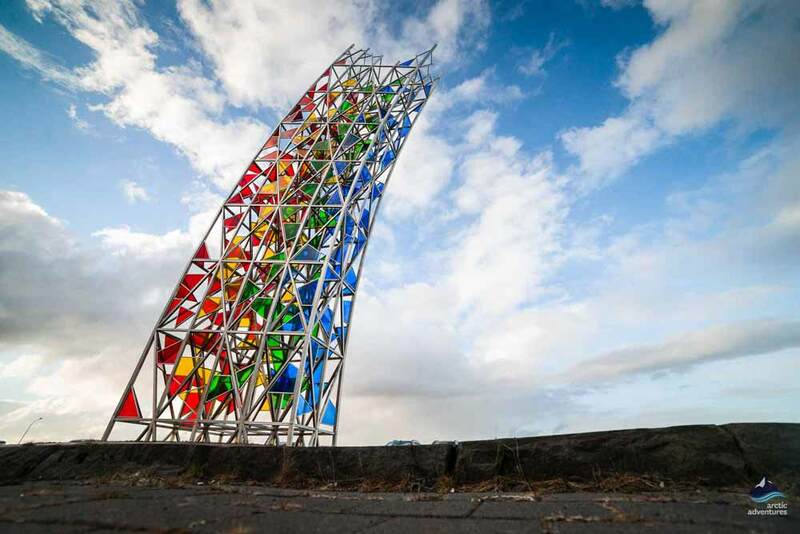 Keflavík is a great place to base yourself when you want to explore the unique Icelandic nature, to enjoy really diverse and impressive views, or to visit the unusual local museums. The Gunnuhver hot spring area, close to the Reykjanes lighthouse, is a very popular place to visit. These otherworldly steamy landscapes will make sure you know you have truly arrived in Iceland, a path will take you safely between the bubbling hot springs and sizzling mud pots, as, in places, soft clouds of steam will surround you. This area is named after a female ghost, who, it is said, caused great disturbance in the area until a priest set a trap for her, and she fell into the hot spring, never to be seen again! Visit the Bridge Between Continents, just off road 425. Standing on the bridge you are above the ravine which formed when the Eurasian and North American tectonic plates moved apart. This bridge has been named Leif the Lucky, after Leifur Eiríksson, known as ‘Leif the Lucky’, he is said to be the first European to have discovered America. You can even get a personalized certificate to commemorate your visit to the bridge from the Reykjanes Information Center at Duus Museum and Cultural Center. The Reykjanes area has many areas of exceptional beauty and special geological interest, including the highly active geothermal hot spring area of Eldvörp. A 10 km long row of scoria and spatter cones, formed in the 13th century by the ‘Reykjanes Fires’, are among the more interesting lava features. These cones were formed by volcanic eruptions within the Svartsengi system, this lava covered a massive 20 km2. 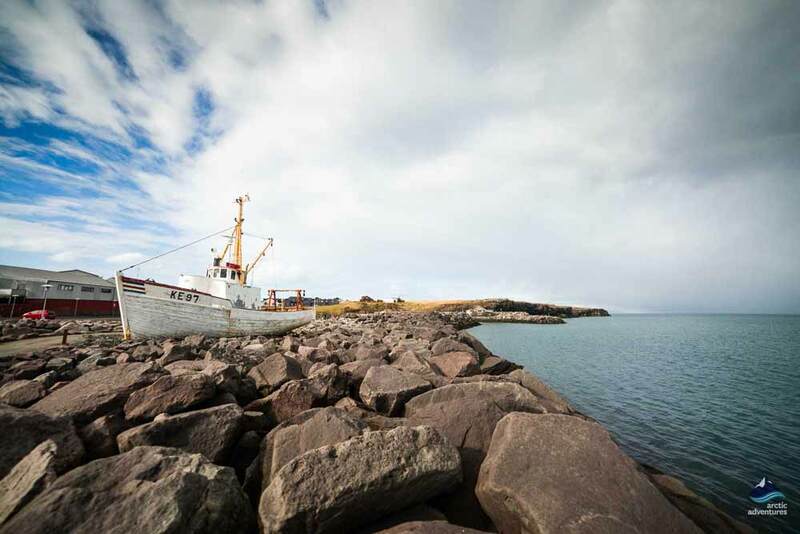 Within Reykjanes, a total area of 829 km2 has been listed as a UNESCO Global Geopark. As always, when exploring Iceland nature, it is important to keep to the Eldvörp footpaths when you go exploring. Rifting of the Mid Atlantic Ridge and extensive volcanic activity has given Reykjanes some extraordinarily beautiful scenery. Some very popular and exciting hiking trails follow the coastline and other paths take inland routes. Trekking the trails around Reykjanes would take a few days! 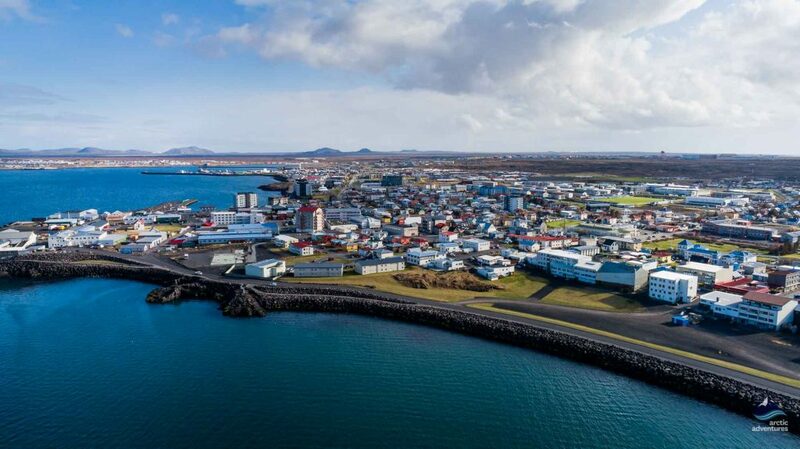 A very beautiful short hike from Keflavík will take you to Garðskagi. In the beginning, this follows the old tracks the fisherman used when they walked to their fish drying racks. 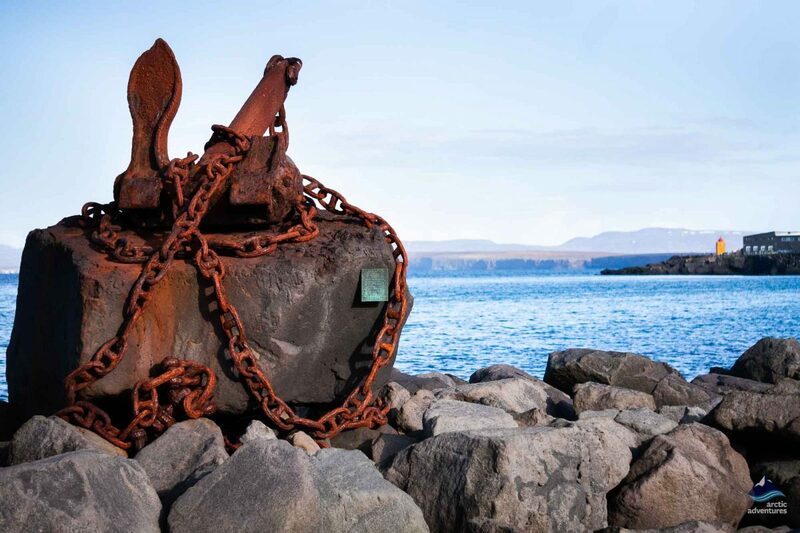 This trail will take you to the very tip of the headland at Garðskagi, which is renowned for its incredible sunsets. 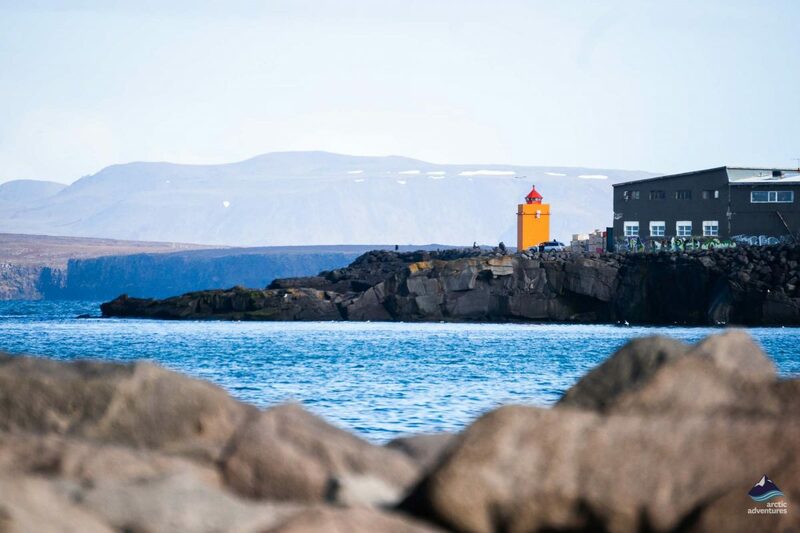 At any time of day you will get fabulous ocean views, and at nearby Garður, views of two lighthouses. There are numerous seabirds, and seals and dolphins often swim quite close to the shoreline. Kleifarvatn Lake is the largest lake on the Reykjanes peninsula, situated just 45 minutes drive from Keflavík. The lake itself is very beautiful, set in a lunar-like and undulating landscape, topped with small mountains. Stunning hiking paths will take you exploring around the lake. 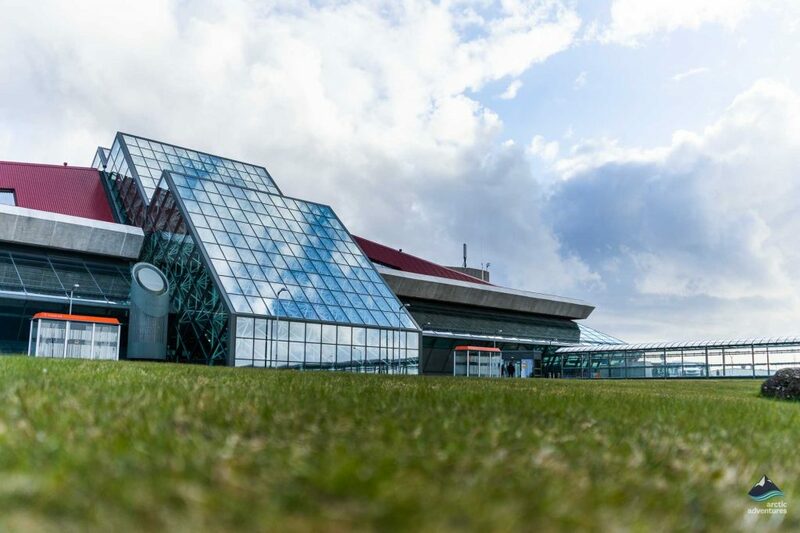 The culture and ways of the Vikings who settled Iceland are commemorated at the fascinating Viking World Museum. There is a replica of a Viking ship, exhibitions, a café and also outdoor exhibits which are particularly popular with children. 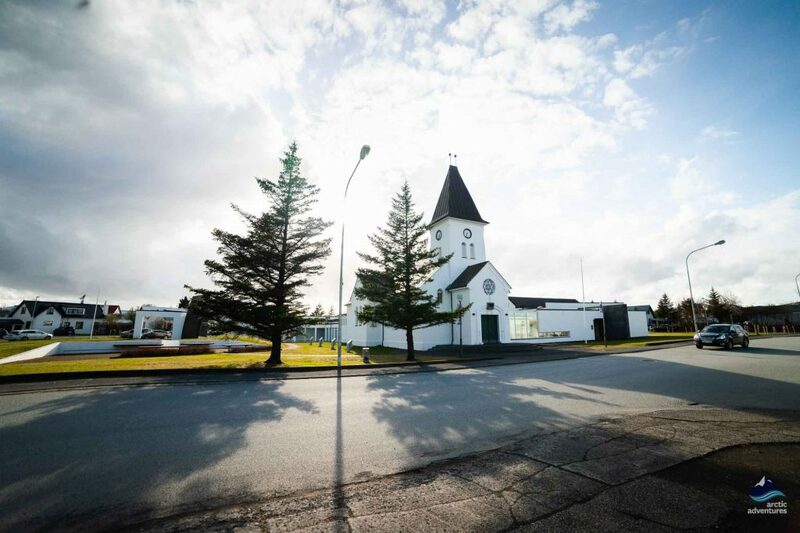 Duus Museum is the art and cultural center for Reykjanesbær. Art, history and nature exhibitions are held together with various events. There is an Information Center, a café and a footpath to the picturesque cliffs. 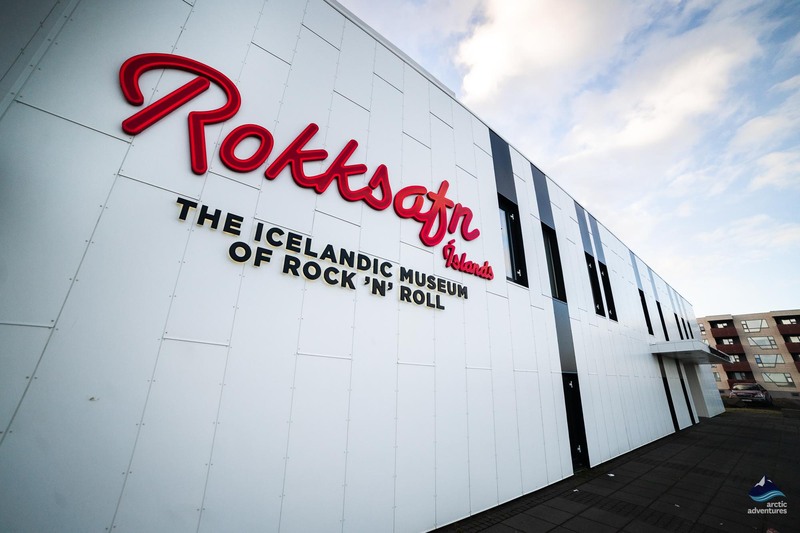 The Icelandic Museum of Rock ‘n´Roll at Keflavík attracts many international visitors. 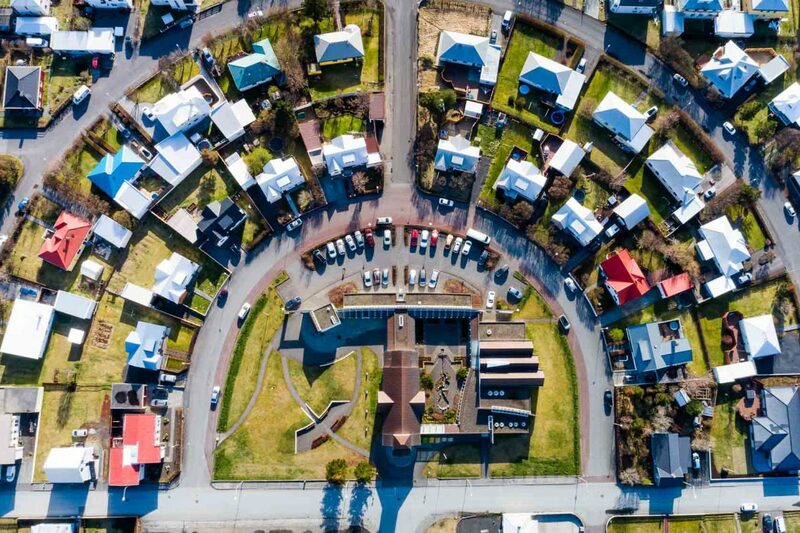 In the 1960s and 1970s, this little town gained a big reputation for its musicians, becoming known as bítlabærinn, which means Beatle Town! This area is rich with musical connections, Nanna Bryndis Hilmarsdóttir, the co-lead singer with Monsters and Men, is from the tiny nearby village of Garður. 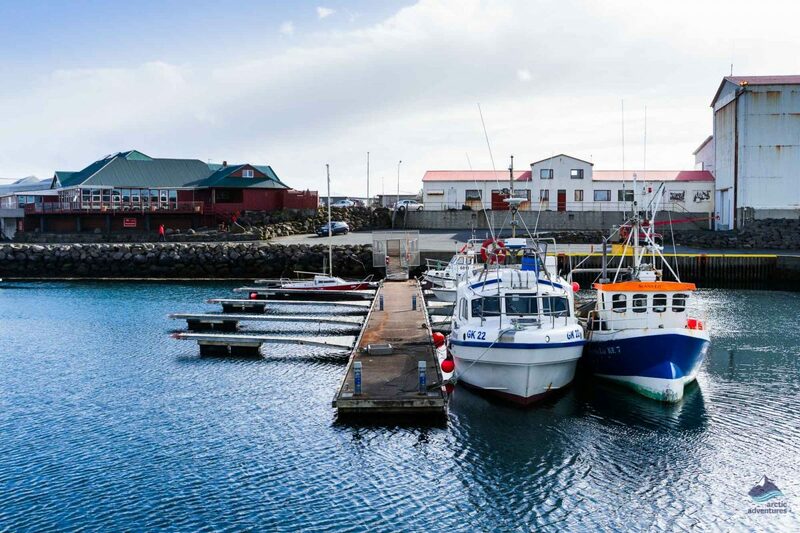 Keflavík was founded in the 16th century when it developed as a fishing port and fish processing center. During the 2nd World War and the Cold War the Keflavík Iceland Naval Air Station played a critical role in many operations. An important NATO military base was situated here until September 2006. 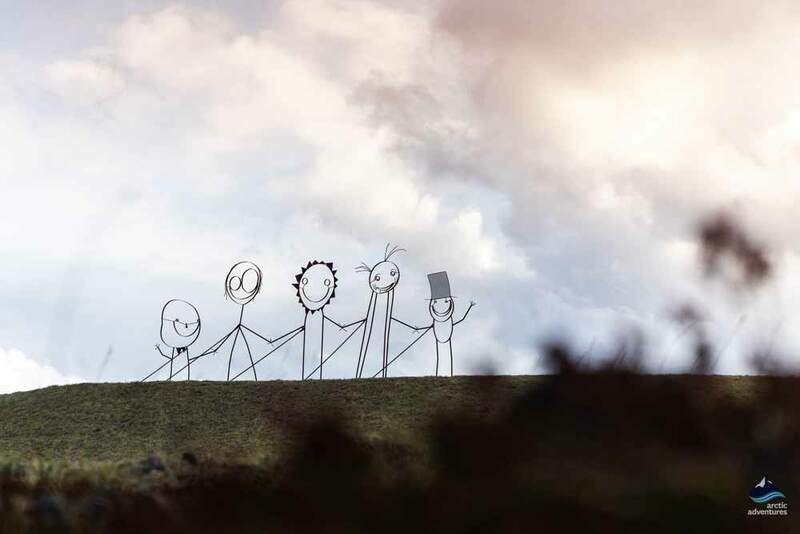 However, the Americans left something very important in their wake – Keflavík International Airport! The little town is a great place to stay, with the Blue Lagoon and many other attractions nearby. Recently there has been a huge increase in the accommodation available. Everything from apartments, really welcoming and charming guest houses to fabulous hotels, and even Base Hostel for the really budget conscious. There are a few choices when you need to book a Keflavík Airport Hotel, there are a few hotels which are covered by the Kef Airport shuttle service. Hotel Keflavík is a stunning 4-star boutique hotel with great facilities including Kef Restaurant & Bar and a fitness suite. The town of Keflavík is located just 5.0 km from Keflavík Airport, 48 km from Reykjavík and 18 km from the Blue Lagoon. 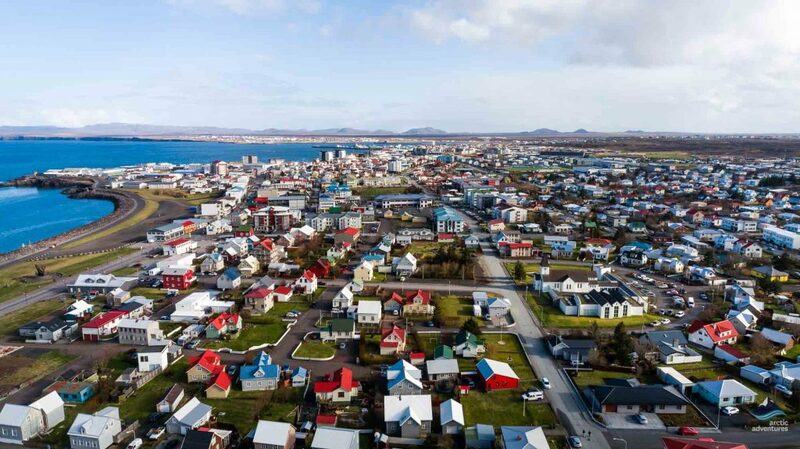 Nearby places of interest include the fishing village of Grindavík (19 km), Gullfoss (155 km), Þingvellir (86.6 km), Geysir (145 km), and Borgarnes, a town with an interesting history, is 115 km (71.46 mi). 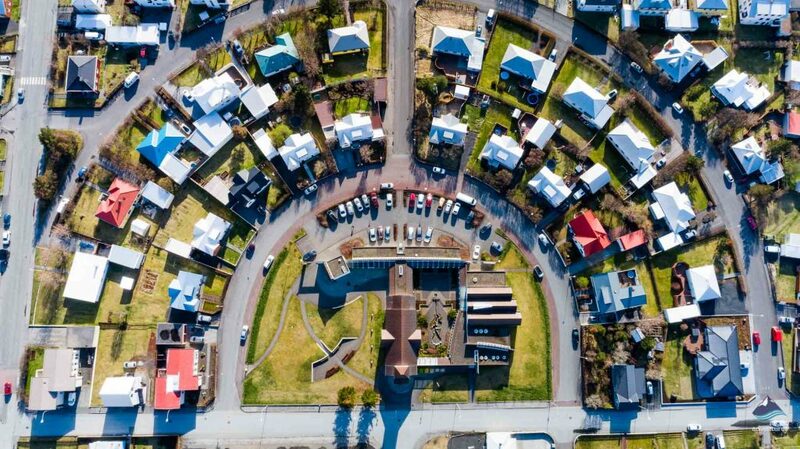 Akureyri, the Capital of the North is 429 km (266.57 mi). The distance from Keflavík Airport to Reykjavík is 49 km (30.45 mi). 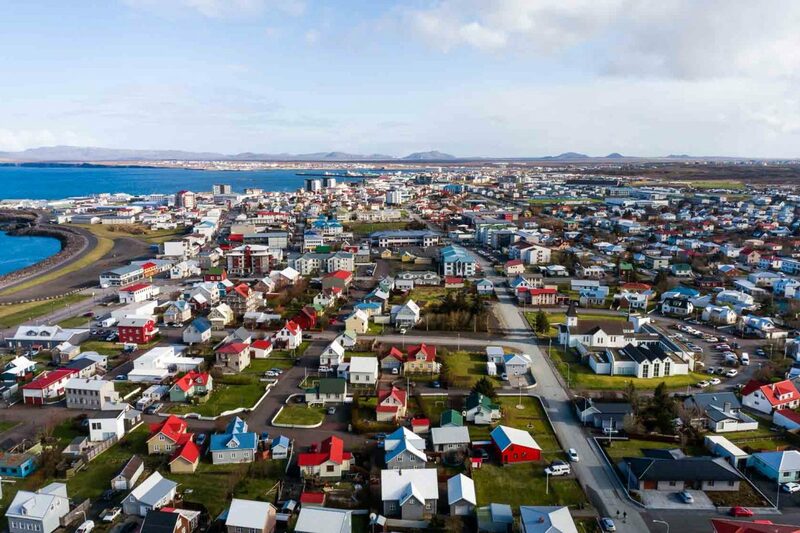 The proximity of Keflavík to the international airport makes it a fabulous option for those who have just arrived in Iceland. It is also a great place to stay prior to your departure flight. 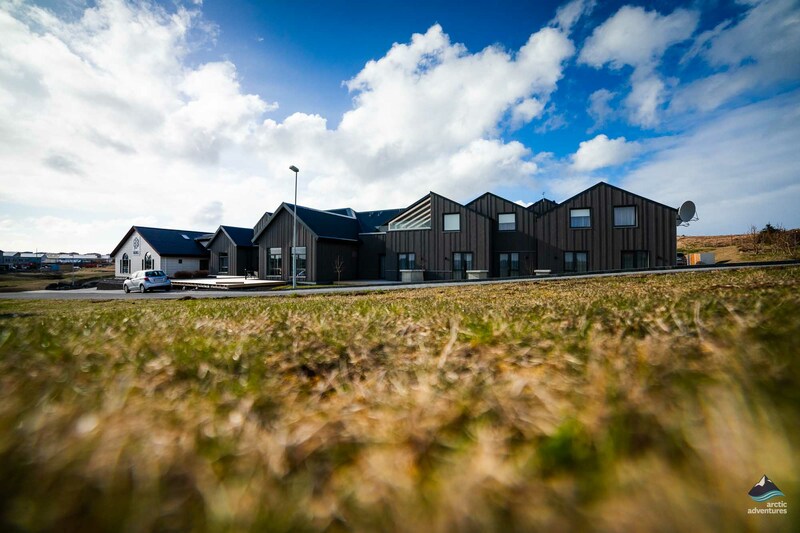 Your traveling time from/to the airport is 9 to 12 minutes depending on where in Keflavík you are staying. It takes around 23 minutes to travel to the Blue Lagoon, making a stay in Keflavík very convenient for this attraction too. Reykjavík is just 45 minutes from Keflavík. 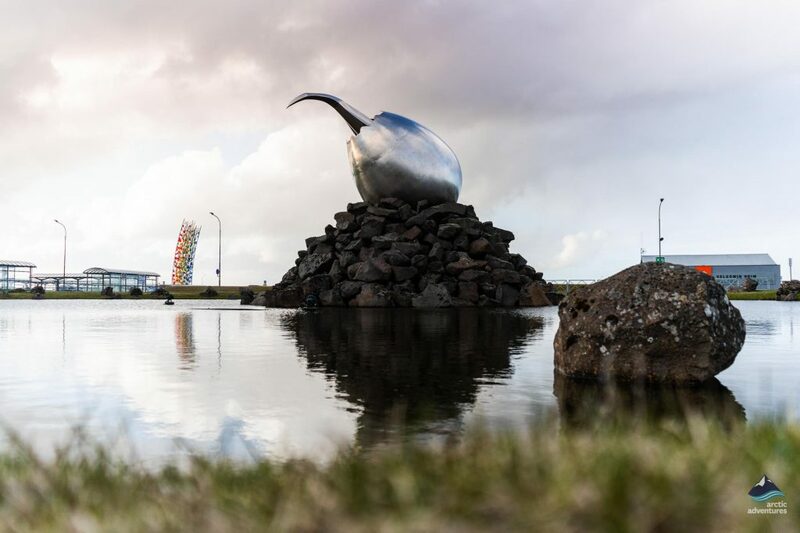 Book your bus transfer from Keflavík International Airport Reykjavik to designated bus stops, selected hotels & guesthouses in Reykjavík. 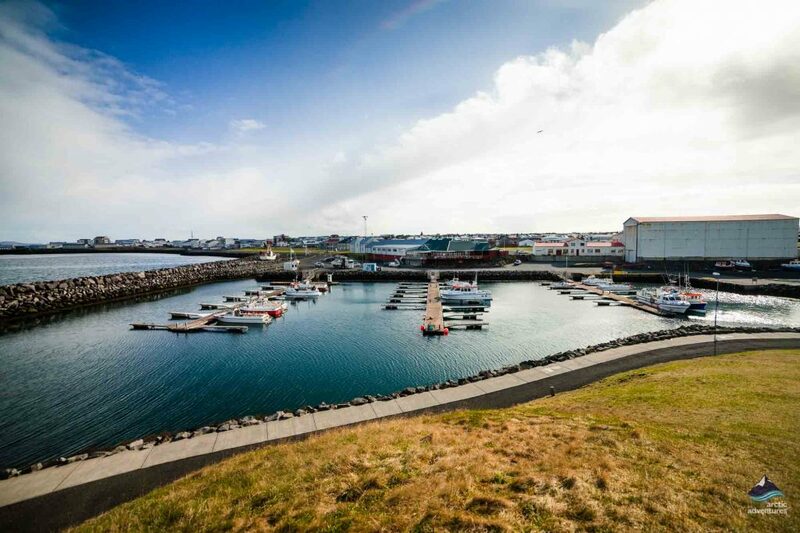 Shuttle bus transfer to the Blue Lagoon from Keflavik International Airport, Reykjavik city and vice versa. The Blue Lagoon From Reykjavik - Book your shuttle bus transfer to the Blue Lagoon from Reykjavik city and vice versa.